Home Built in 2018!! 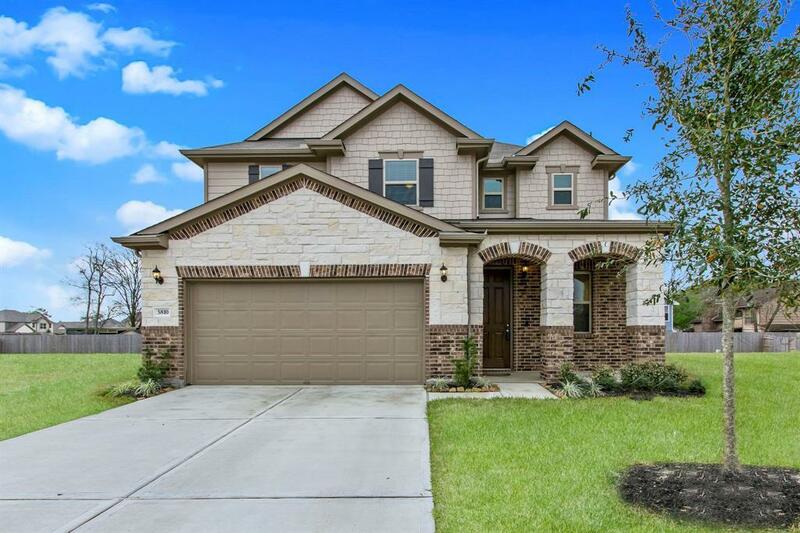 Stunning 3 bedrooms, 2.5 baths with a HUGE den/flex room and game room, the game room includes a loft area. 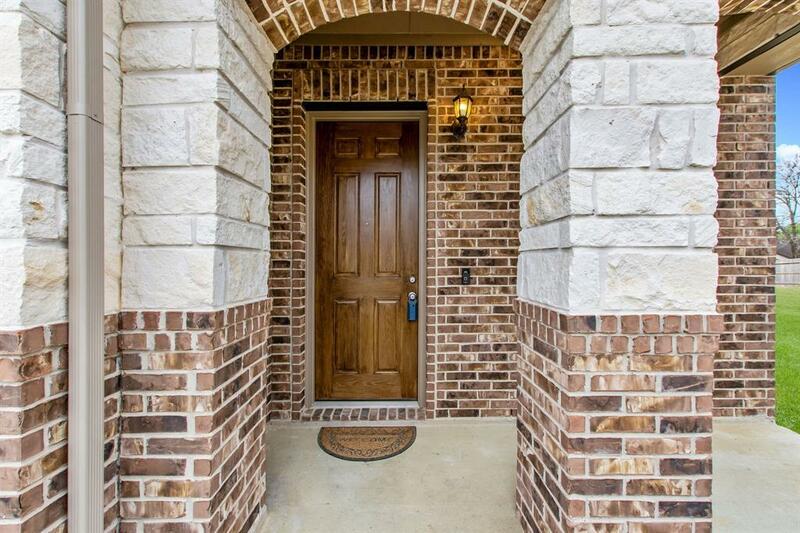 Beautiful wood floors downstairs, kitchen opens to the family room with an ENORMOUS granite island. 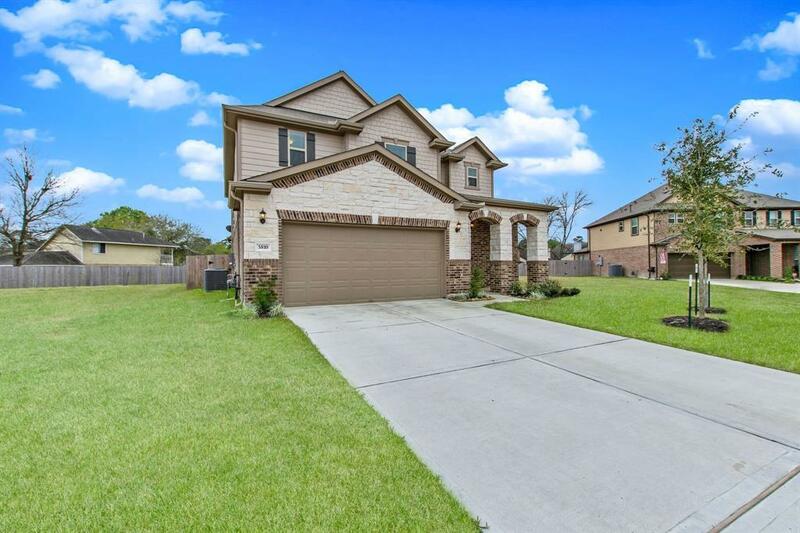 This home has TONS of upgrades and space perfect for entertaining!! Great Humble schools and in a low tax rate community. 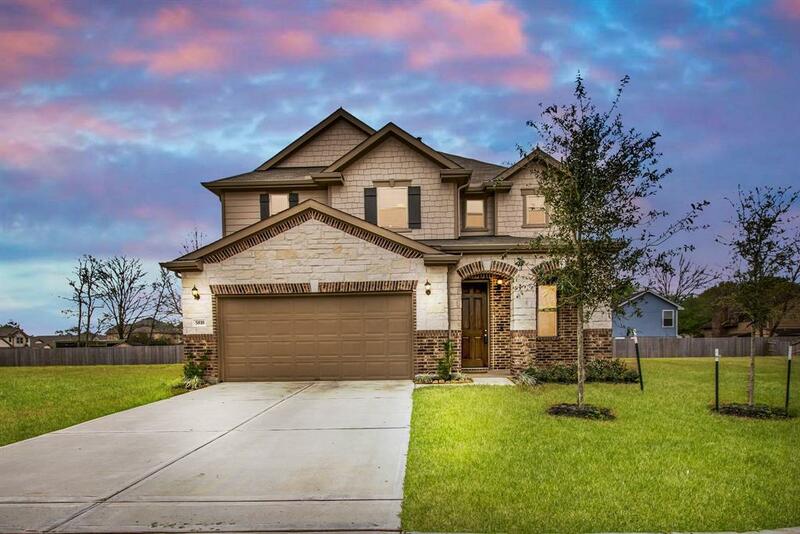 Minutes away from Atascocita shopping center, HWY 59, Beltway 8, FM 1960, West Lake Houston Pkwy and George Bush Intercontinental Airport.